Welcome to America’s Homemaker Home Care Services. We are a Private Duty Agency, Insured, Licensed and Bonded. 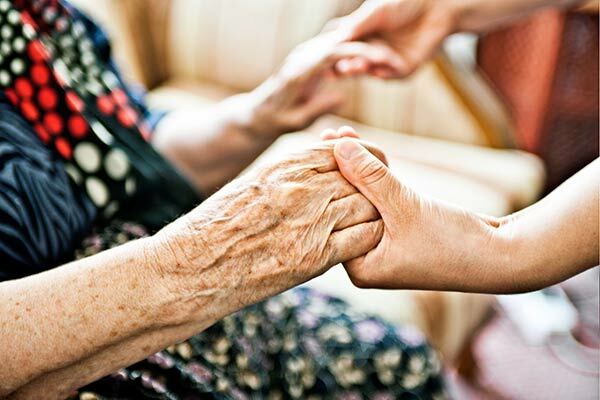 From pediatric to adult patients, and caring for the elderly, with special or urgent needs, America’s Homemaker is here for you, with A Passion for Compassion, you will always find Caring Hands, Comforting Arms and someone who wants to help your loved ones. America’s Homemaker is a licensed Florida Homemaker and Companion Agency, with a mission is to help people live full, independent and dignified lives in the comfort of their own homes. America’s Homemaker is dedicated to providing supreme services for clients in Florida. Homemaker and Companion Services can be temporary, involving just a few hours a day, to permanent and full time. Regardless of the duration, America’s Homemaker strives to ensure dignity, privacy, and safety for you and your family members that need home companions in Florida. America’s Homemaker is proud to be a licensed Florida Homemaker and Companion Agency serving the greater Florida area. Whether it is a short post-surgical need or a live-in situation for an elderly person, The America’s Homemaker’s team of Homemakers and Companions are ready to help you and your loved ones. At America’s Homemaker our mission is to care for your loved ones with respect, empathy and love. Our goal is to provide the highest quality of care at an affordable rate. America’s Homemaker offers a support system that you can count on. America’s Homemaker Homemakers and Companions are supervised by extremely qualified caregivers. Every member of our team is dedicated to our mission and seeks to provide unsurpassed care to the ones we serve. Copyright 2017 Americas Homemaker | All Rights Reserved | Powered by MBD Studios Inc.